Scania touring buses are the perfect transportation solution for passengers who are heading off on holiday. 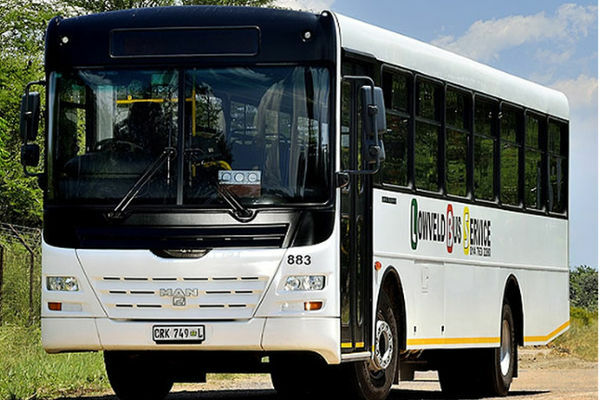 The high comfort levels of these buses ensure that the driver and passengers enjoy long-distance trips, and these vehicles can be customised to ensure that they meet the needs of every client. Another advantage of owning a Scania bus is that they deliver a smooth ride. You can find a Scania bus for sale on Truck & Trailer. Scania is dedicated to manufacturing quality products that provide their customers with unique transportation solutions. Their modular system is comprised of robust building blocks that can be combined according to each client’s specific requirements. The benefit of finding a Scania bus for sale is that these machines are built to enhance the productivity of your business. 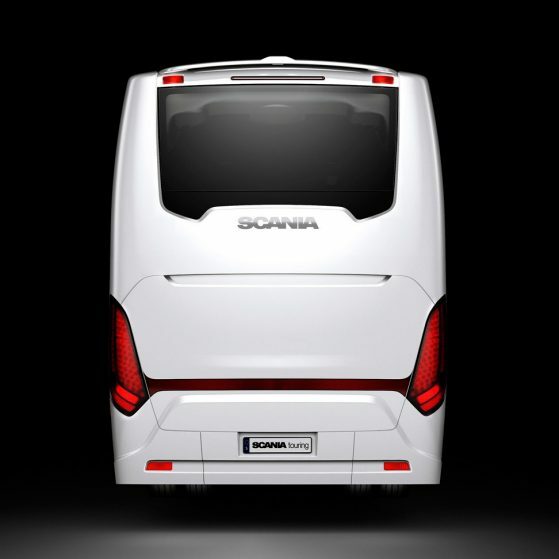 The Scania touring buses are equipped with a 9-litre engine, which delivers a maximum horsepower of 360. Fuel options include biodiesel, HVO, and diesel. HVO is premium diesel fuel that is bio-based from a variety of substances, such as waste oil and animal fat. Biodiesel is produced from plant oil and is a renewable diesel fuel. Diesel is frequently people’s first choice for long-distance travel, but other fuel sources are gaining popularity. 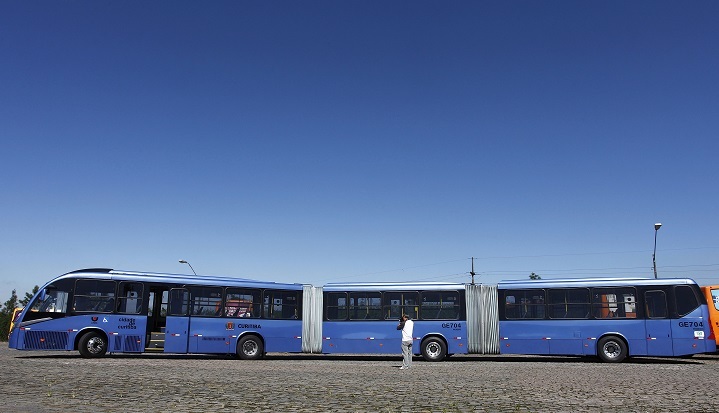 These buses have a rigid front axle as well as independent front suspension. When you’re looking for a Scania tour bus for sale, you’ll have the option of a 12, 12.9 or 13.7m model. The seating capacity for these buses is 51, 55 and 59 respectively. Their high-quality Scania disc brakes contribute to the outstanding safety these buses offer. 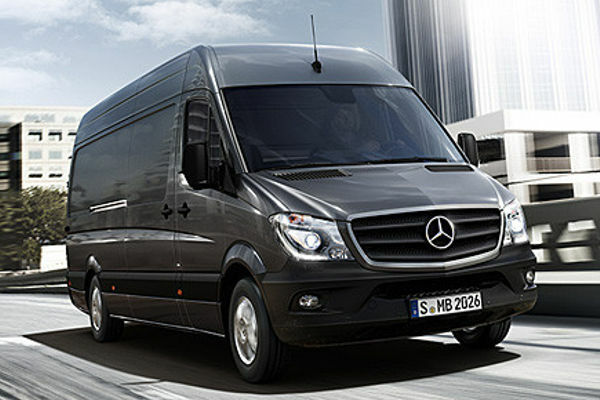 The Electronic Brake System offers the driver extra support and helps to promote safety. Other highlights of these touring buses include Scania Opticruise and Tyre Pressure Monitoring. These buses enable you to welcome your passengers and make them feel comfortable on longer journeys. Its bold exterior inspires confidence in drivers and passengers alike while they deliver a dynamic performance that won’t let you down. The model that you choose will depend on the needs of your passengers as well as whether you are travelling in an urban environment or across open expanses. 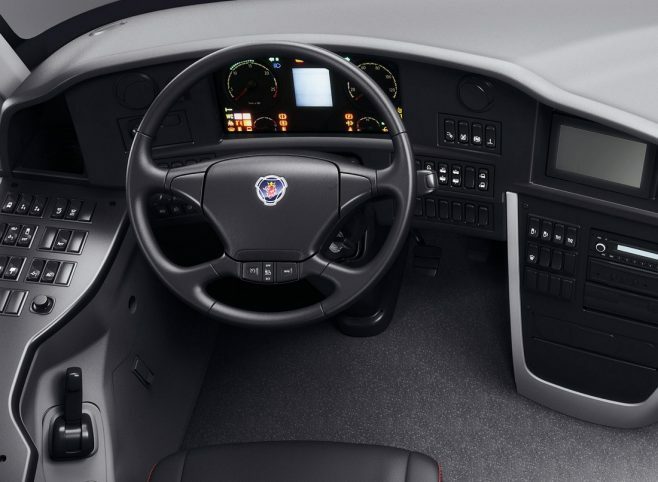 The ergonomic layout of the cab creates a pleasant work environment, where the driver can perform his duties effortlessly. The steering wheel can be adjusted to meet the requirements of individual drivers and pendant pedals help to improve driver comfort and reduce fatigue. Another advantage of finding a Scania bus for sale is that they are durable and easy to notice on the roads. 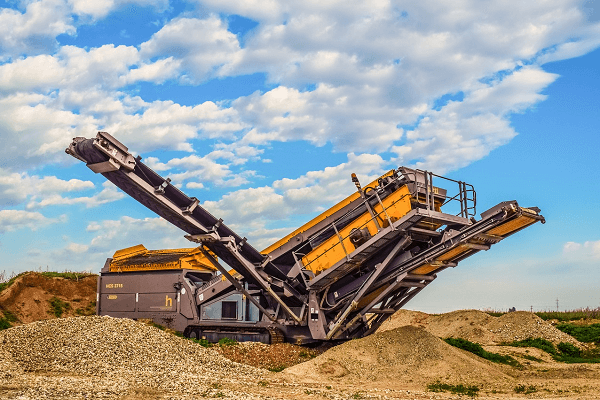 Their robust components reduce downtime significantly, and their efficient fuel consumption further reduces the running costs that are associated with these vehicles. Scania touring buses have high levels of manoeuvrability while retaining an impressive capacity. 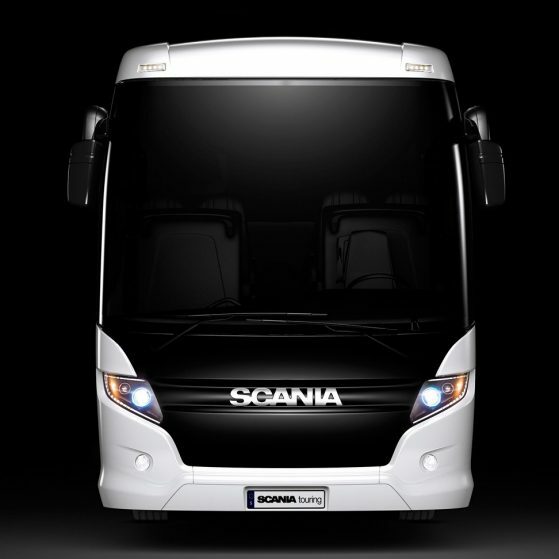 The Scania bus is designed for occasional trips as well as regular travel over longer routes. Now that you know the advantages of finding a Scania bus for sale, you can search online for a suitable model. Robust and powerful, the Scania touring buses are the ultimate transportation solution. Previous story Have you heard about VW’s trucks?